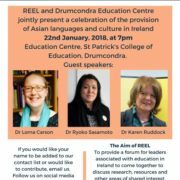 If you are studying Japanese language, would like to test you language level and receive an internationally recognised qualification for non-native speakers, please note that in Ireland, the Japanese Language Proficiency Test (JLPT) will take place on 2nd December, 2018. 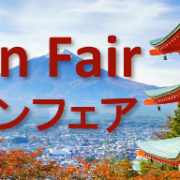 If you wish to book your JLPT examination, you can do it here! 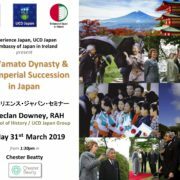 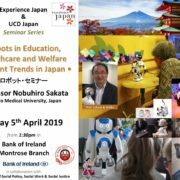 In Ireland, the JLPT is administered by UCD Japan on behalf of the Japan Foundation. 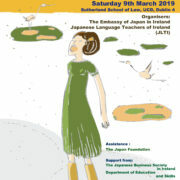 You can find more information about the JLPT in the brochure here!